Grey Fell academy was established in 2003. 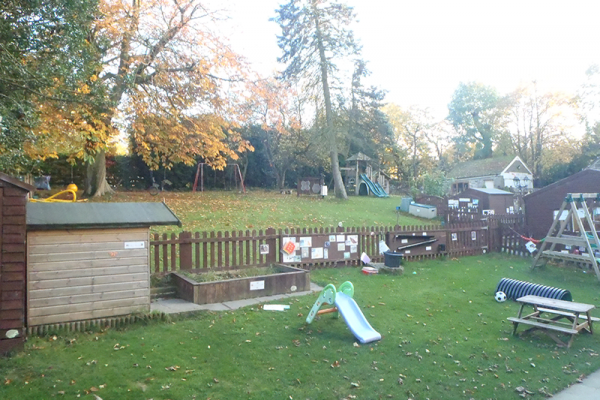 At Grey Fell Academy we offer full or part time professional day care facilities and Pre-School education for children from birth to five years old. We are situated on the A635 in Shepley, between the Sovereign Public House and New mill. 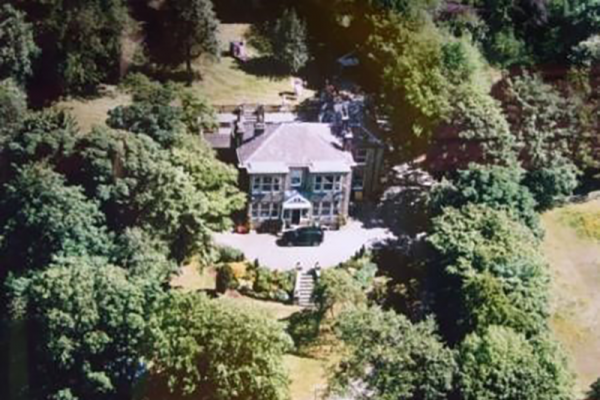 Grey Fell Academy is set in picturesque rural surroundings within 1 acre of land, which has a secure garden with plenty of wooded areas and large patios. 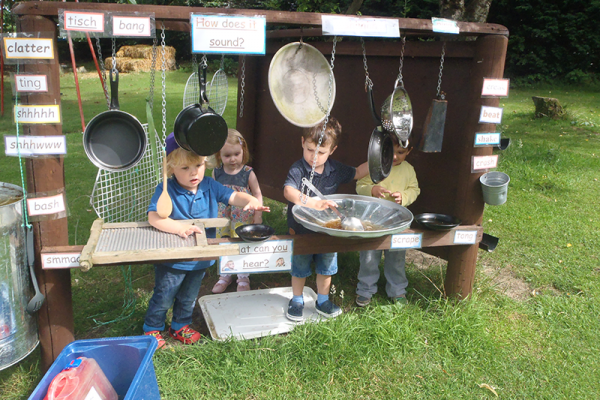 This is ideal for learning about nature and the great outdoors. Grey Fell Academy offers good parking facilities away from the busy main roads ensuring the safe arrival and departure of children, parents, visitors and staff. 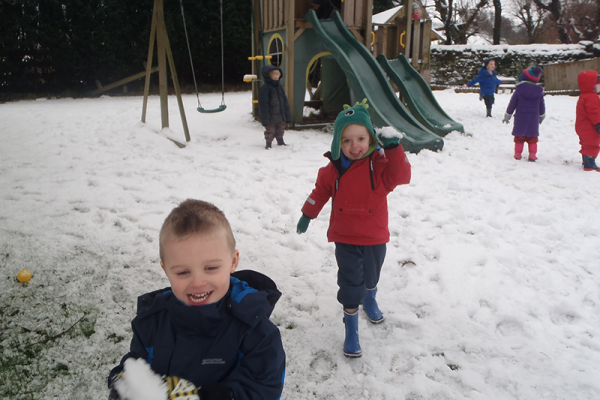 Grey Fell Academy is registered for 52 children, 5 places for babies, 15 places for 1 – 2-year-old, 12 places for 2 – 3-year-old and 20 places for 3 – 5-year-olds. 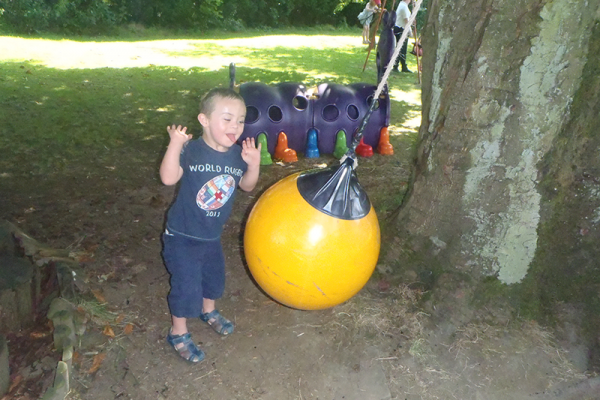 The children are looked after by qualified and registered staff who have been chosen for their personal qualities, experience and commitment to the care of young children. 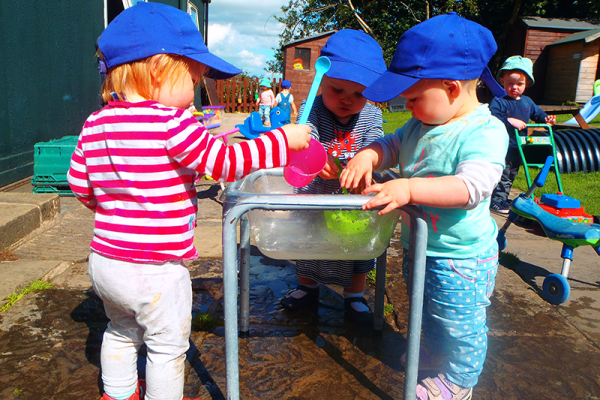 We will endeavor to fulfill this aim at all times through our committed and highly motivated team of staff by working in close partnership with parents and providing a wide range and stimulating range of materials, equipment and resources, to promote learning through play. French lessons – taught by a qualified teacher. 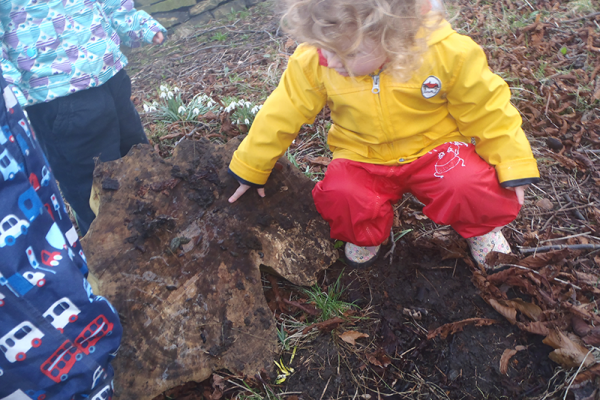 | Music & movement lessons taught by a professional company | Gardening lessons – Grow your own fruits, veg & flowers | ICT – Taught by a graduate leader. | Jazz & ballet – Taught by a professional company.